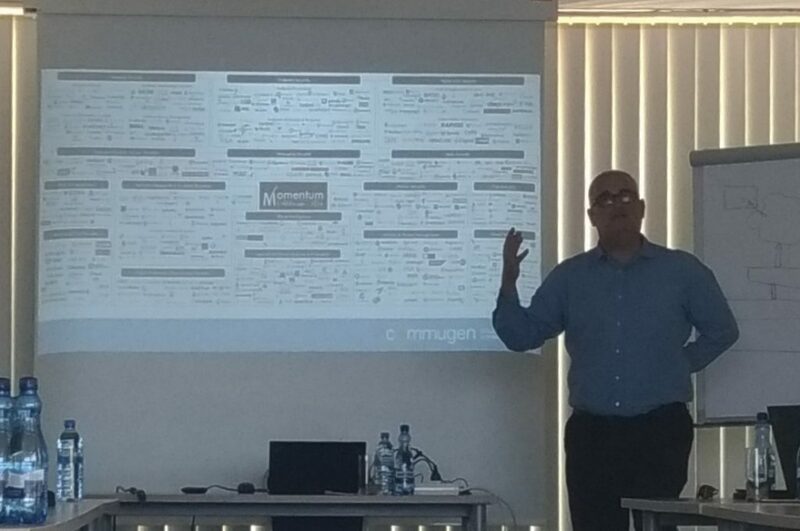 In May, Commugen showcased its Cyber Security and GDPR solutions in two conferences in Poland. 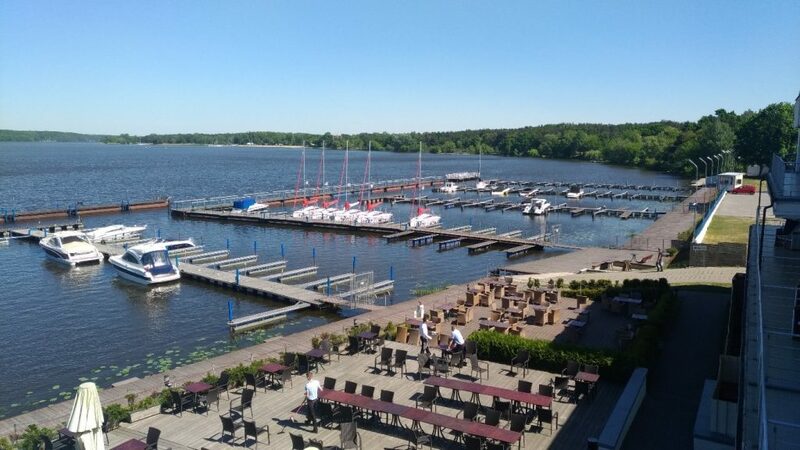 On May 5th at the “How they do it in Israel?” conference held by VT Cyber, Commugen’s Polish distributor, on the banks of the Vistula. 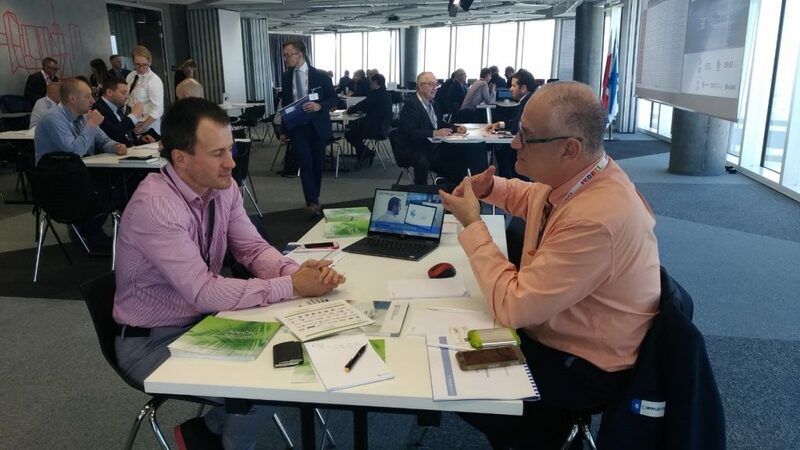 On May 30th at the “Israeli Cyber and HLS solutions” conference, held by the Israeli economic delegation to Poland and the Israeli Export Institute. The conference showcased some 12 leading Israeli companies. It included a dozen fruitful meetings with various business entities.